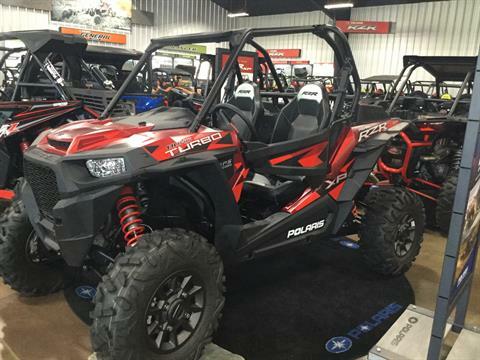 169 HP & FOX INTERNAL BYPASS SHOCKS. 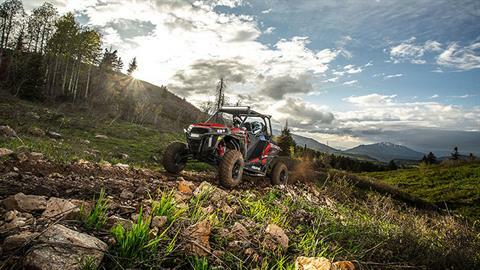 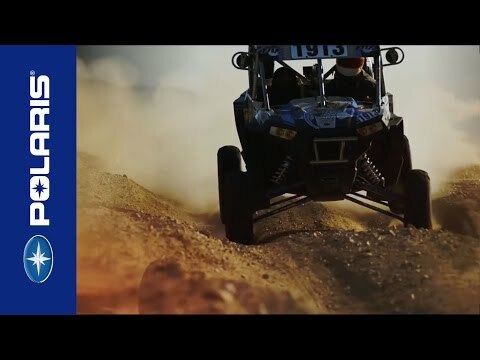 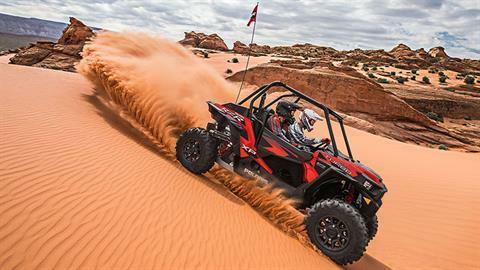 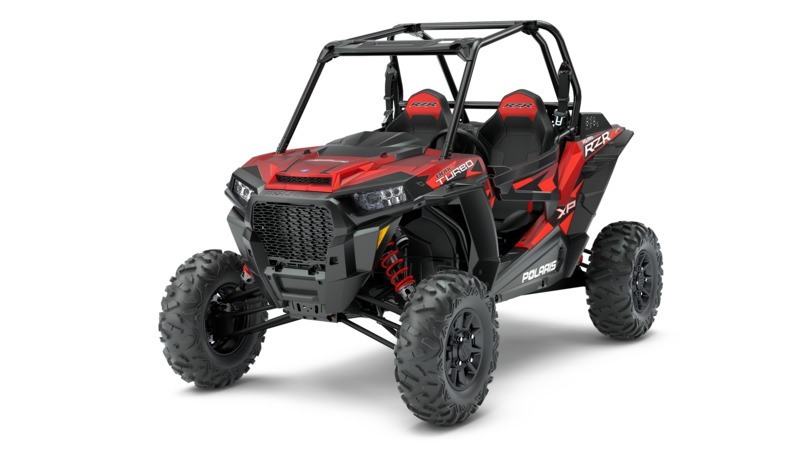 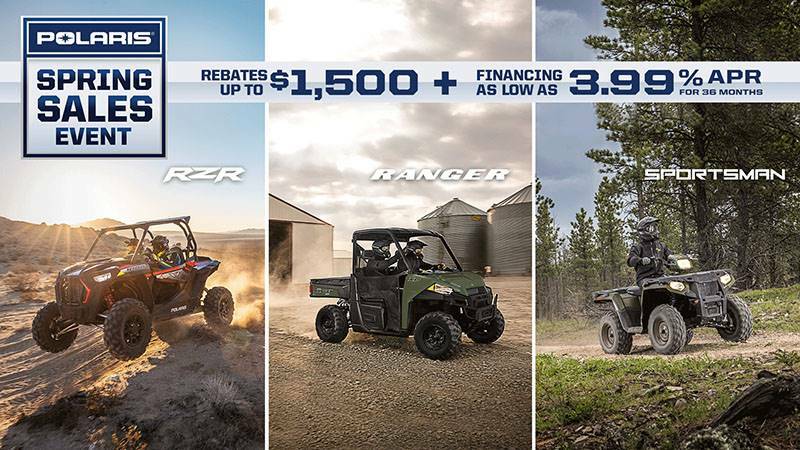 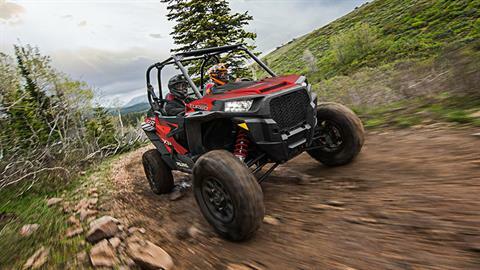 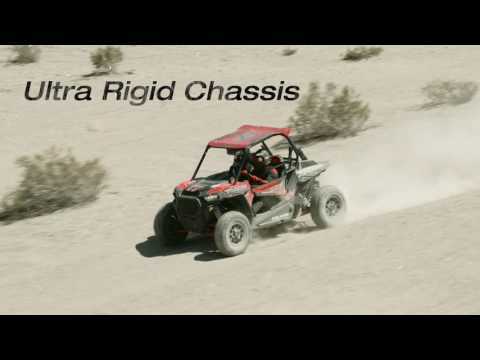 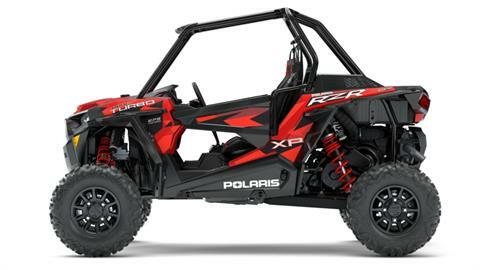 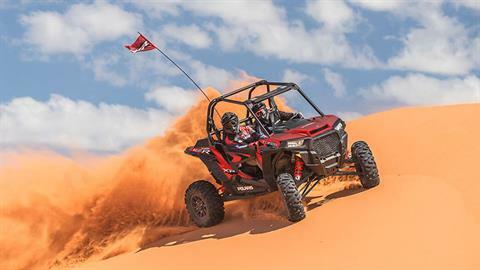 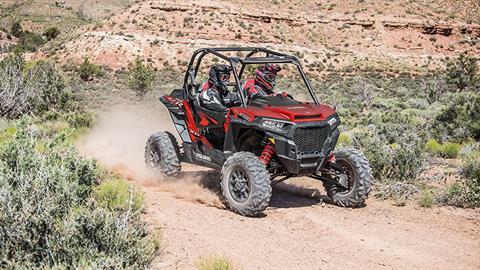 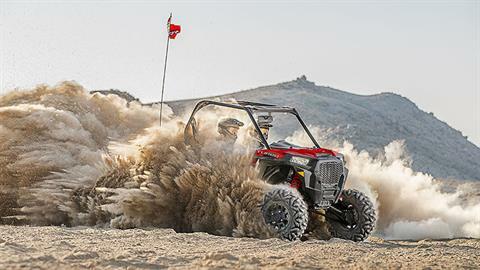 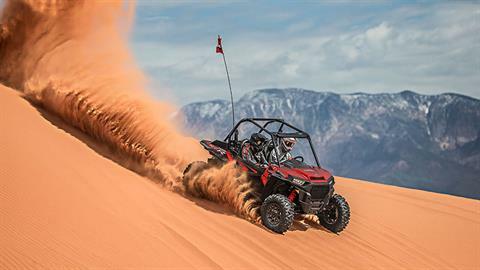 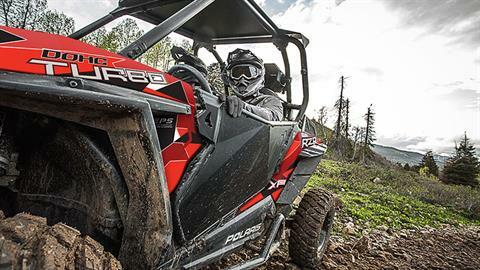 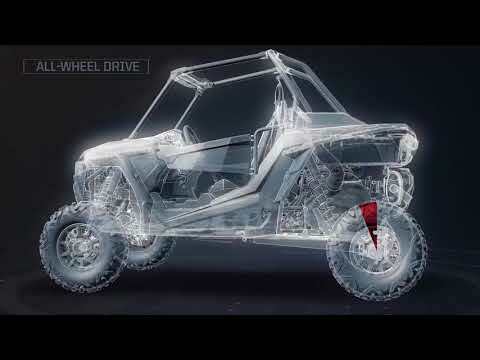 BEST AWD IN THE INDUSTRY: All of that power and suspension demands agile handling, and the RZR XP Turbo FOX Edition delivers with the fastest engaging AWD in the industry. SUPERIOR SIGHTLINES VS COMPETITION: The RZR XP Turbo FOX Edition offers industry – leading sight lines to help you see and react to the terrain around you.